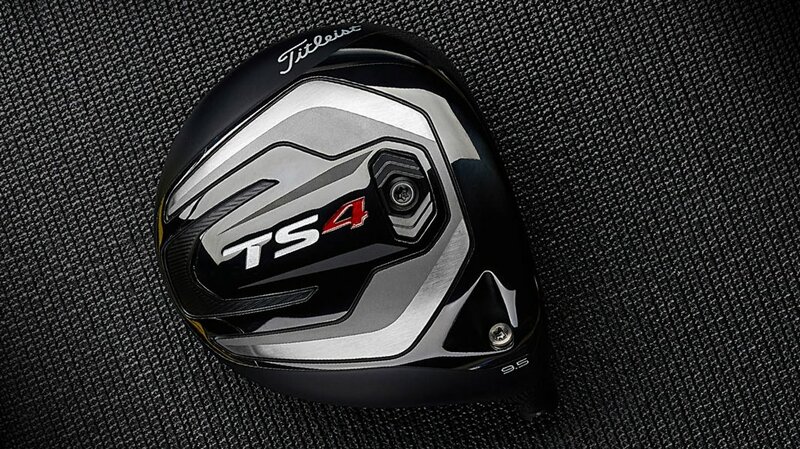 CARLSBAD, Calif., March 5, 2019 /PRNewswire/ — Today Callaway Golf Company (NYSE: ELY) announced that Francesco Molinari, the reigning Open Champion, has joined its Tour Professional Staff. He will play Callaway woods, irons, wedges, an Odyssey Putter, and a Chrome Soft Golf Ball, and he will use a Callaway Staff Bag. First, some background. The original PM Grind started as a one-off prototype built expressly for Phil back in 2014. It was characterized by a uniquely shaped head with an exceptionally high toe and expansive face area, including grooves spanning the entire face, both from side-to-side and up-and-down; all to help Phil hit his famous “Phlop” shots. Phil’s satisfaction with the prototype led Callaway to introduce it to the public, in 2015. 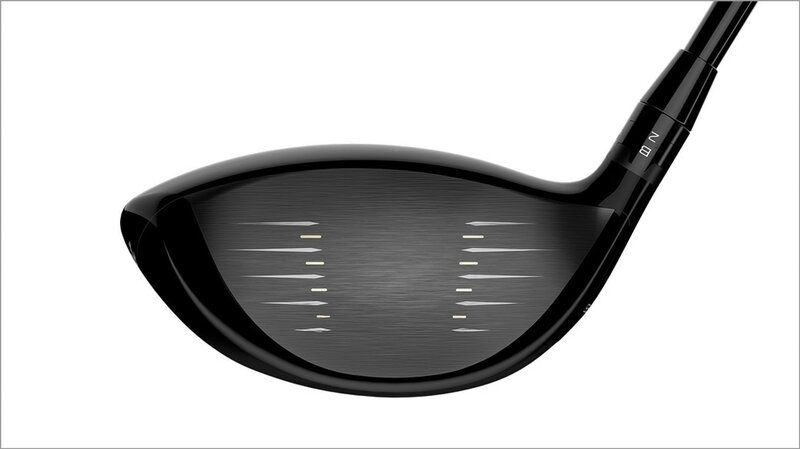 That resulted in a new, high-performance wedge category, but though others have tried, none have come close to matching the unique combination of shape, technology and performance of the PM Grind. 1) The Knockdown — a low-flying, high-spinning shot ideal for attacking the pin. PM Grind 2019 is equipped with premium components: Tour-proven KBS Hi-Rev 2.0 steel wedge shaft designed to deliver and optimum balance of feel, spin and control. Tour-proven Lamkin UTX grip in black with green highlights. 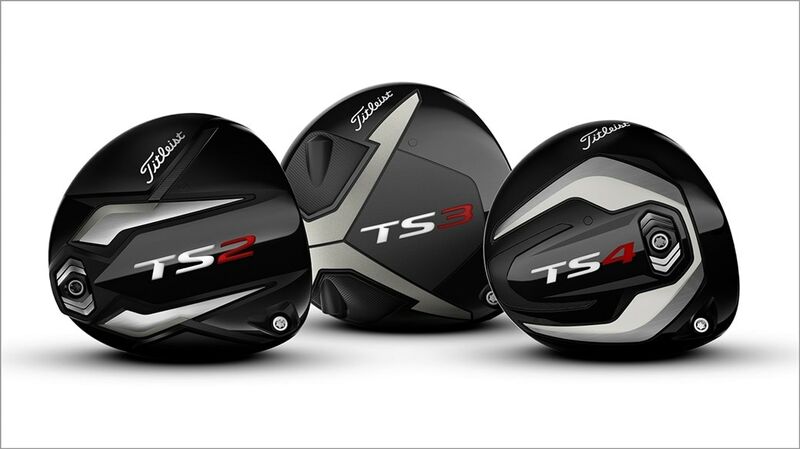 Choice of two rich finishes: Platinum Chrome and the stunning, head-turning new Tour Grey. The premium look is further enhanced by the beautiful circular PM Grind medallion on the back. Loft/bounce combinations include: 54º/14º, 56º/14º, 58º/12º, 60º/12º and 64º/10º. All available in right-handed and left-handed.